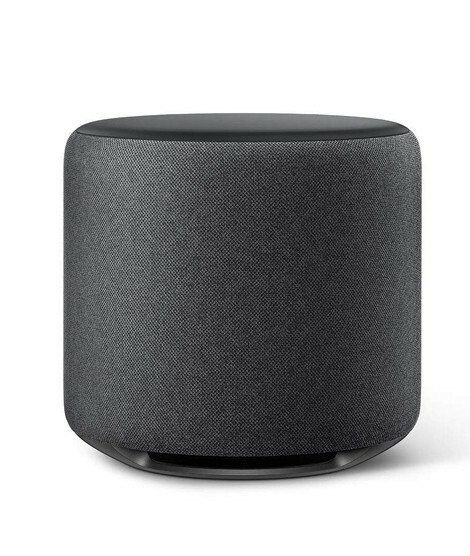 • Pair with two of the same Echo devices for rich left/right stereo sound. 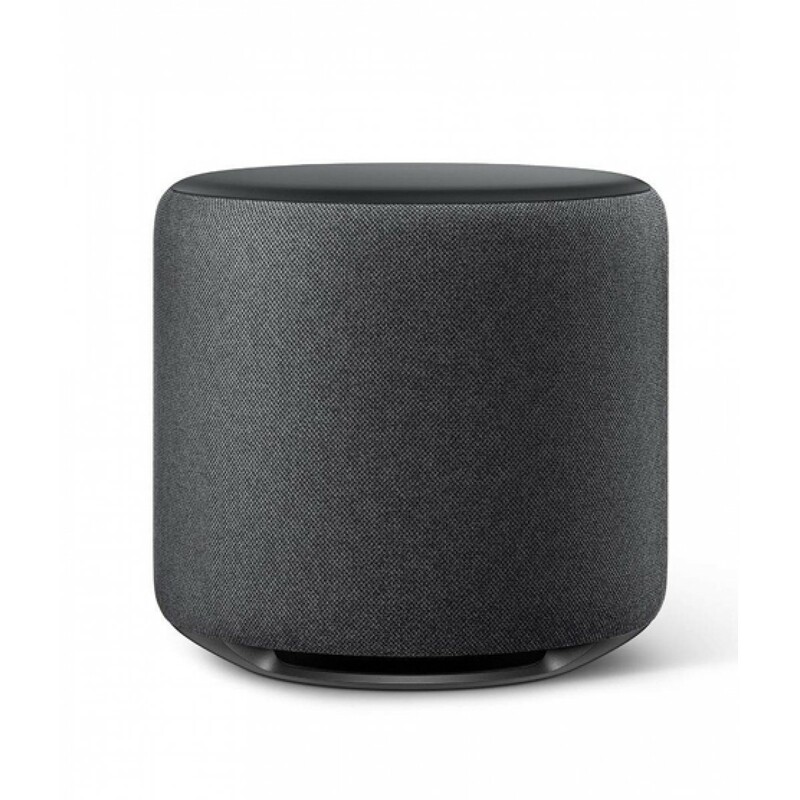 • Echo Sub delivers down-firing, 100W deep bass sound through a 6" woofer. 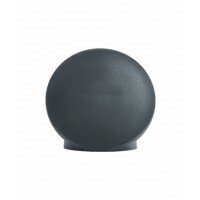 • Pair with one Echo or Echo Plus (sold separately) to enjoy dynamic music that fills the room. 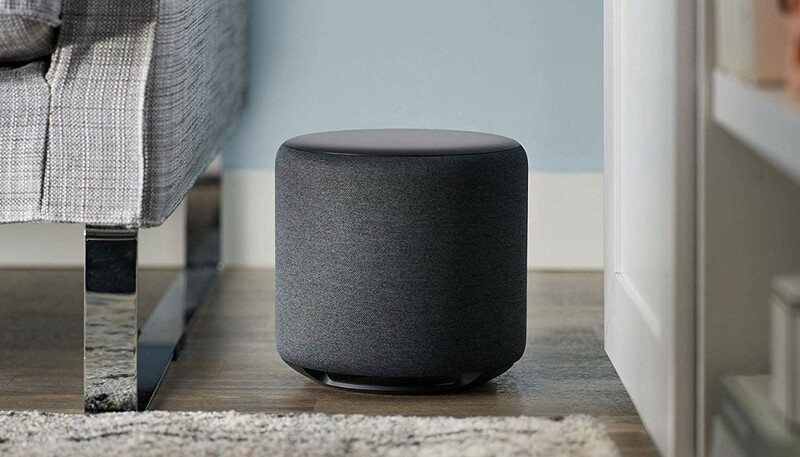 iShopping.pk brings you the best price for Amazon Echo Sub Wireless Speaker Charcoal with express shipping all over Pakistan. 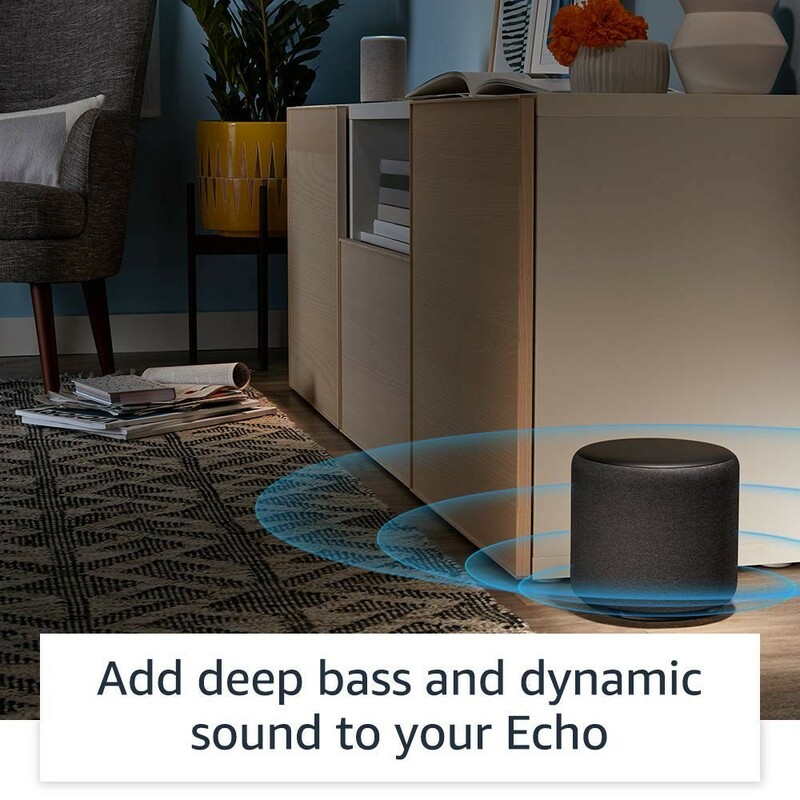 • Simple to set up and use—just plug in, open the Alexa app, and wirelessly connect to your Echo device(s) to control music with your voice.